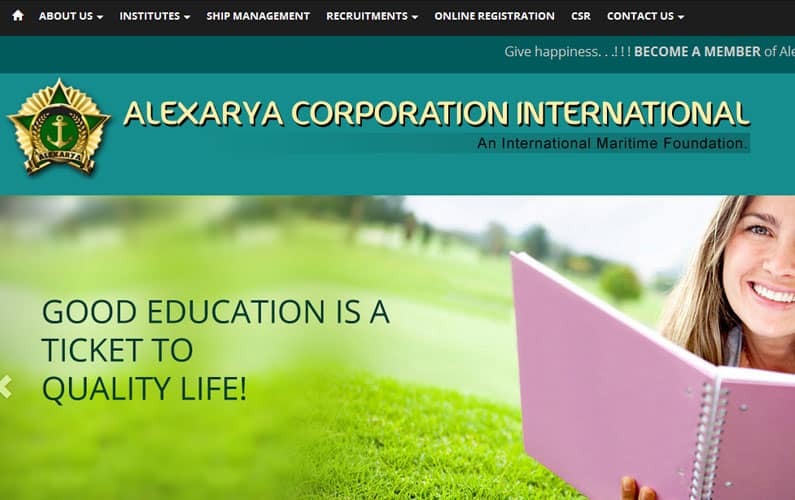 Alexarya - SMN Infocom Pvt. Ltd.
A web portal Representing Various Maritime Administration for their Growth and development. A fully dynamic website built with twitter bootstrap. Admin to manage pages and website contents.